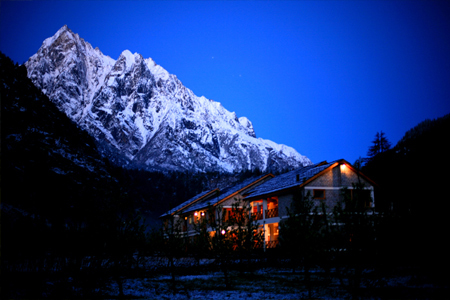 Occupying a prime location on the bank of the Baspa River, Banjara Camp is surrounded by high mountain peaks. This charming camp style staying option away from all day hustle and bustle of city life is a great place to spend the vacations as it gives you an amazing treat. 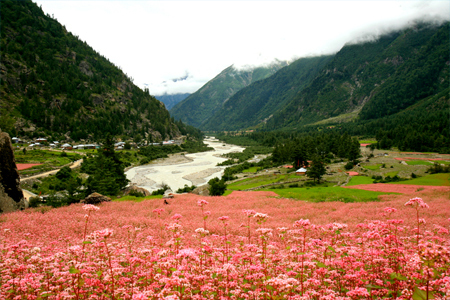 It is an ideal place where one can feel the beauty of nature and enjoy it at its best. Spend wonderful time with your dear ones while setting up a bonfire and barbeque along the river side under the starry sky. 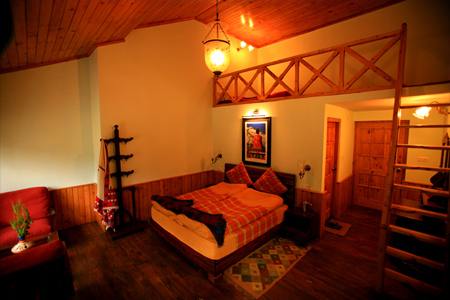 The property offers its guests best accommodation facility that takes care of all your comfort. 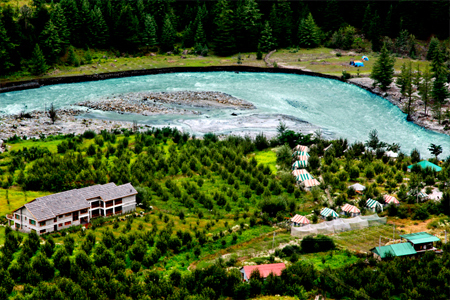 After an all day-long excursion guests can relax in the luxurious Swiss-style camps facing the river side with all basic amenities that are on offer. Unwind at the on-site dining area while having a taste of variety of lip smacking flavors. 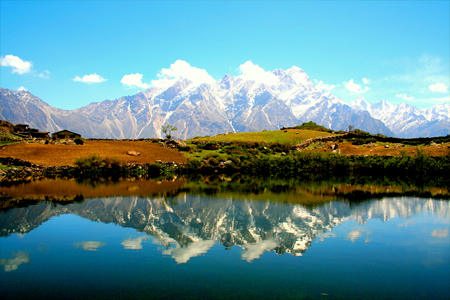 Banjara Camp makes sure that you have tranquil and memorable holidays without any trouble. For the convenience of its guests, the property offers accommodation in the Swiss-style camps. 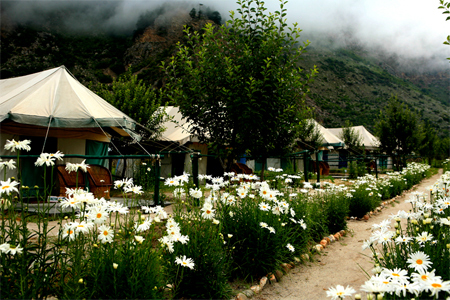 All these luxury tents are well-maintained and outfitted with necessary amenities for complete relaxation. Private bathrooms come with essential toiletries and hot/cold water supply. 100% advance payment necessary to confirm booking. If the cancellation is made less than two weeks of arrival date (or tour start date), in that case 20% of full amount will be deducted. If the cancellation is made less than one week of arrival date (or tour start date) in that case 50% of full amount will be deducted.